Follow the latest Barack Obama news, videos, and analysis from ABC News. 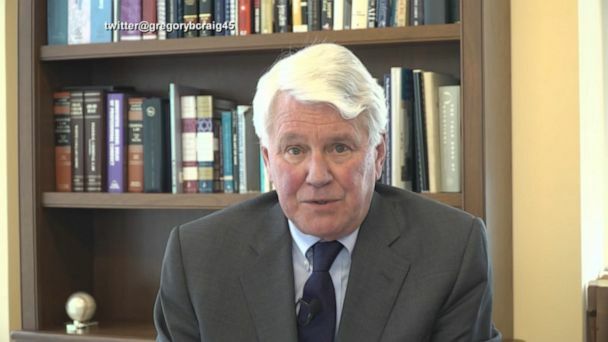 Gregory Craig, 74, faces charges of "hiding material facts" and lying to lobbying regulators under the Foreign Agent Registration Act, or FARA. 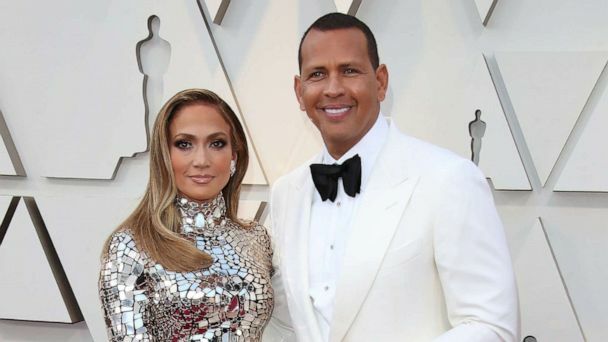 Barack Obama sent a heartfelt note to Alex Rodriguez and Jennifer Lopez on their engagement. 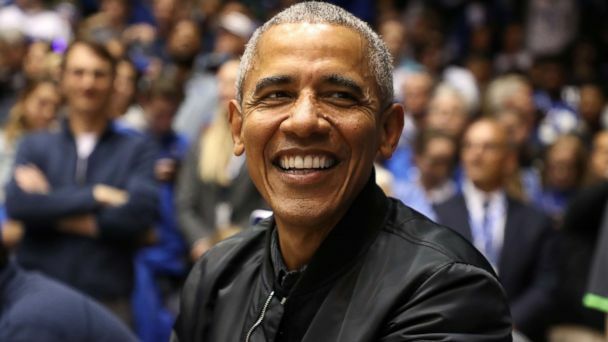 Barack Obama sat courtside at a college basketball game wearing a bomber jacket people can't stop talking about. 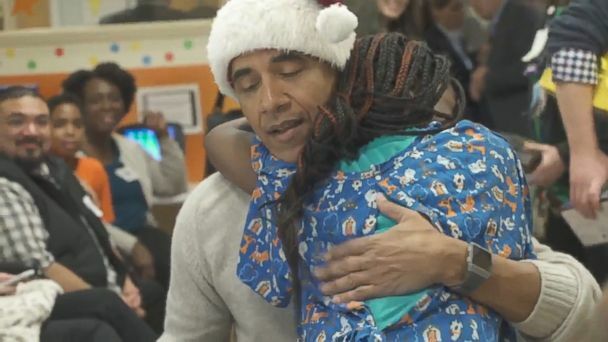 The former president surprised patients and families at the hospital today. The Greater Chicago Food Depository tweeted video of the heartwarming visit. Obama attacked Republicans and President Trump during a campaign rally in Wisconsin. 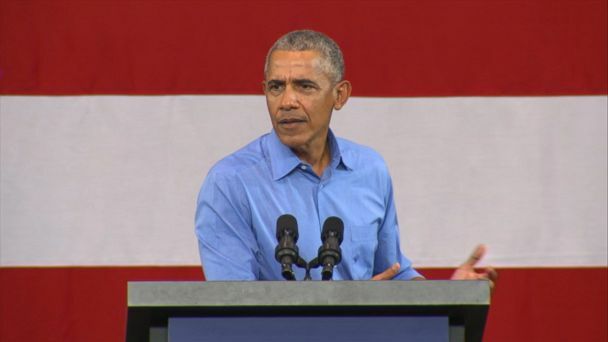 The former president criticized his successor at a campaign rally in Milwaukee. "The consequences of you staying home would be profoundly dangerous for our country, for this democracy," Obama said. Crowds are ready for former Pres. 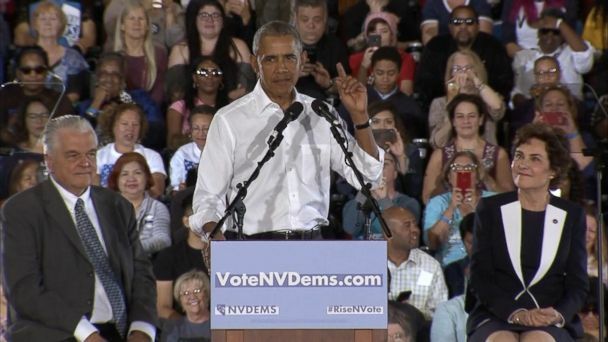 Barack Obama's campaign appearance in Las Vegas. 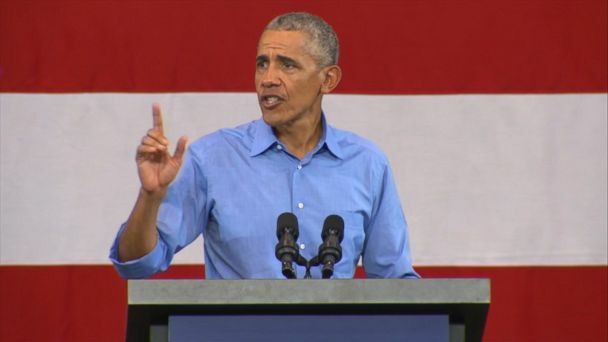 Former President Obama is back on the campaign trail and taking aim at his successor as he rallies support for Democrats ahead of the midterm elections. ABC News' Emily Rau reports. President Trump and Vice President Mike Pence reacted negatively to the speech. President Barack Obama spoke at an awards ceremony in Illinois. President Barack Obama is set to receive an award on ethics in government from the University of Illinois on Friday, as he is set to begin campaigning for Democrats. 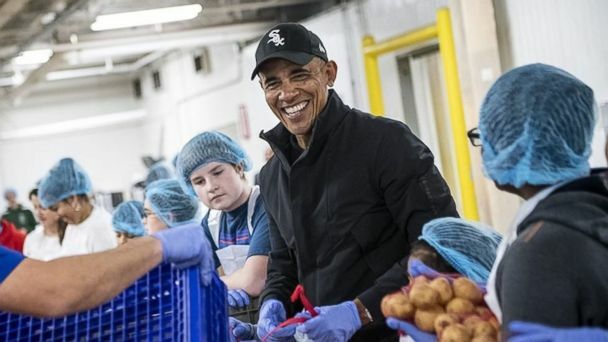 Former President Barack Obama and Former VP Joe Biden had lunch at Dog Tag Bakery, which is run by veterans and military families in a business education program. Obama first made a stop in Kenya before the lecture to open a fitness center founded by his half-sister Auma Obama. The speech falls on the day before Mandela's 100th birthday and is part of the series of events the Nelson Mandela Foundation has planned for the milestone. 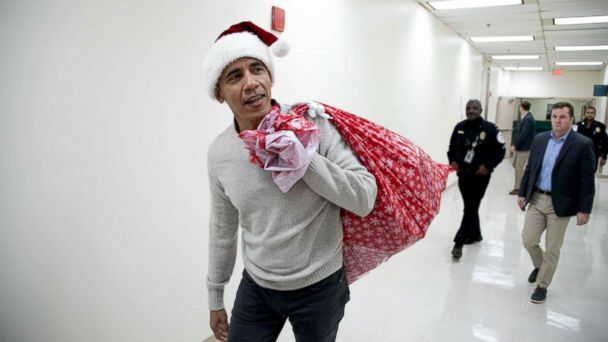 A Pew Research poll released yesterday says that most Americans rank former President Barack Obama as the best president of their lifetimes. The former president and first lady will produce films and series for Netflix. 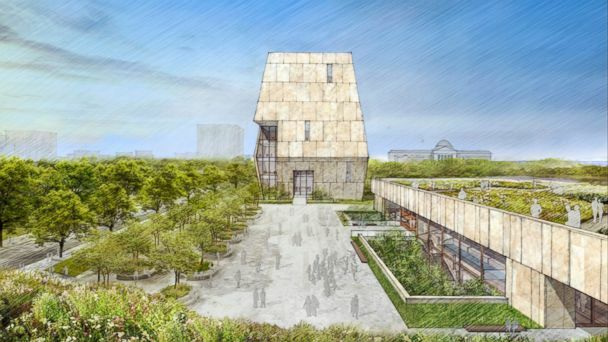 At the ceremony on Monday, portraits of the former president, by artist Kehinde Wiley, and first lady, by artist Amy Sherald, were finally revealed. No charges will be filed against the father who lunged at the former USA Gymnastics team doctor in court. The National Portrait Gallery unveiled portraits of former President Barack Obama and former first lady Michelle Obama, both painted by African-American artists who were chosen by the Obamas. The former president talks to David Letterman about life outside the White House, the current political climate and the legacy he hopes to leave. Former President Obama has a tip for dancers with "dad moves" like himself. Former President Barack Obama spoke about politics, the future and selfies. Both former presidents, on separate occasions and without mentioning Trump's name, spoke out about the country's current divisiveness. The 44th president said, "America isn't about 'Yes, he will.' It's about, 'Yes, we can.'"